What do you get when you mix the largest, most qualified attendee base in North America, easy access for international attendees, a vibrant city, and world-class award-winning facilities and services? Record breaking attendance for your event! View a list of the organizations that have achieved record-breaking attendance when they held their events at a Boston convention center. ASM Microbe is the largest gathering of microbiologists in the world and the only meeting in the field that explores the full scope of microbiology – from basic science to translational and clinical application. 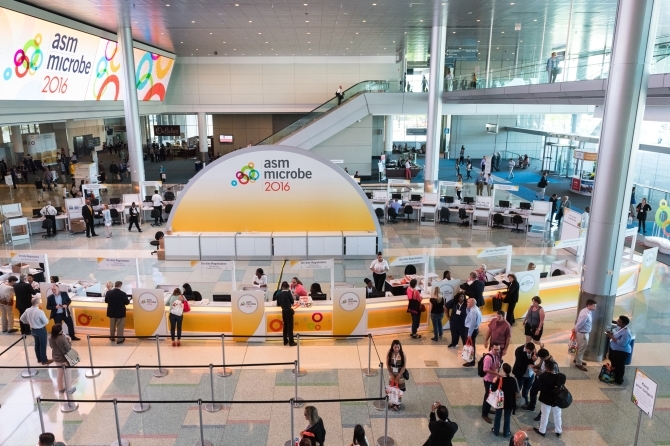 By integrating ASM’s two most popular events, General Meeting and ICAAC, ASM Microbe provides unparalleled learning and networking opportunities. 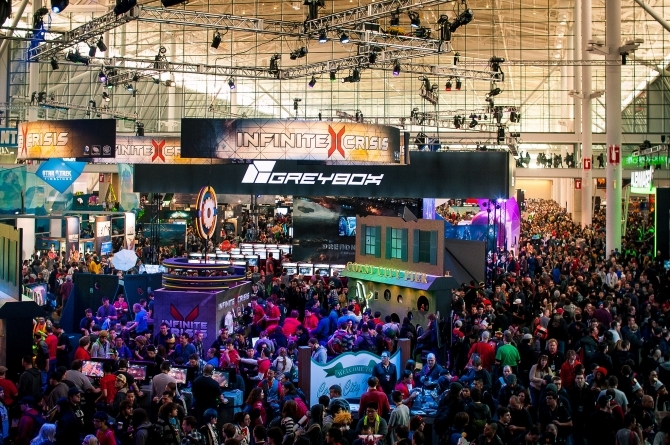 PAX is a three-day game festival for tabletop, videogame, and PC gamers. In addition to dedicated tournaments and free play areas, there are concerts, panel discussions, a weekend long Omegathon event, and exhibits displaying the latest from top game publishers and developers. There are also educational seminars for game developers. HubSpot is a technology company that creates software to help marketers manage online campaigns. HubSpot all-in-one marketing software is used by more than 6,000 companies in 45 countries attract leads and convert them into customers and is a pioneer in inbound marketing. 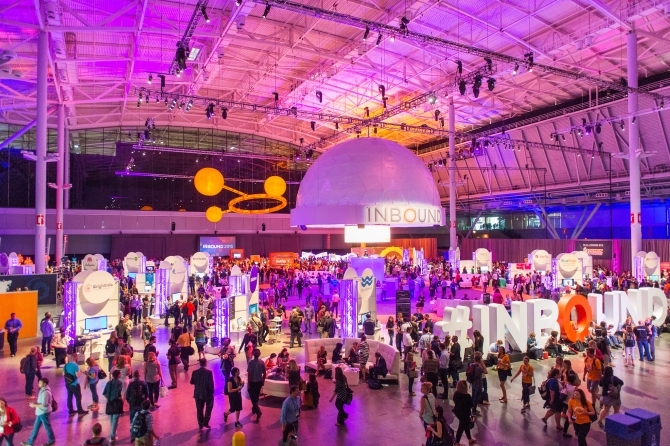 The first INBOUND conference was held at the Hynes, but moved over to the BCEC as the number of attendees grew.